The team behind popular bar and restaurant Sum Yi Tai brings you Eliza, a modern Asian Bar and Cocktail Club with a curated menu of cocktails, Shanghai-style dishes and live jazz music. The cocktail menu, which was designed by Group Chief Bartender Sam Wong, is divided into three categories – Classic, Vintage and Signature – to transport guests to the glitz and glamour of “post-millennial Shanghai”. Menu highlights include On the Bund, a refreshing concoction of Applejack, Coconut Rum, Banana Liqueur and Cinnamon Syrup, and Rise, a fruity drink inspired by the classic Bellini. HEYTEA, which translates to “happy tea” in Mandarin, is one of China’s most popular bubble tea chains – and the original creator of cheese tea too, apparently. The chain, which has over 100 outlets across China, will be opening its first overseas store at ION Orchard this month. 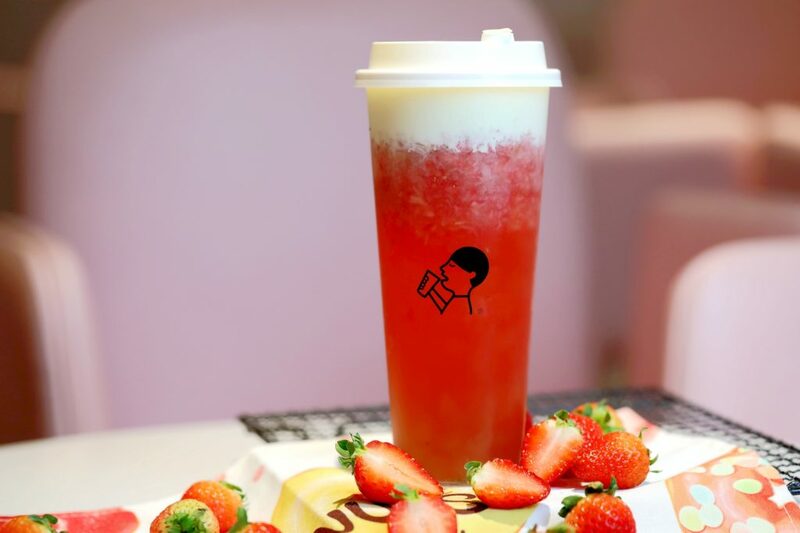 The menu will feature a mix of classic favourites – such as Milk Tea, of course – and new creations like Strawberry Cheezo Tea (strawberries with a green tea base) and Grapefruit Burst Tea (jasmine tea with grapefruit slices). 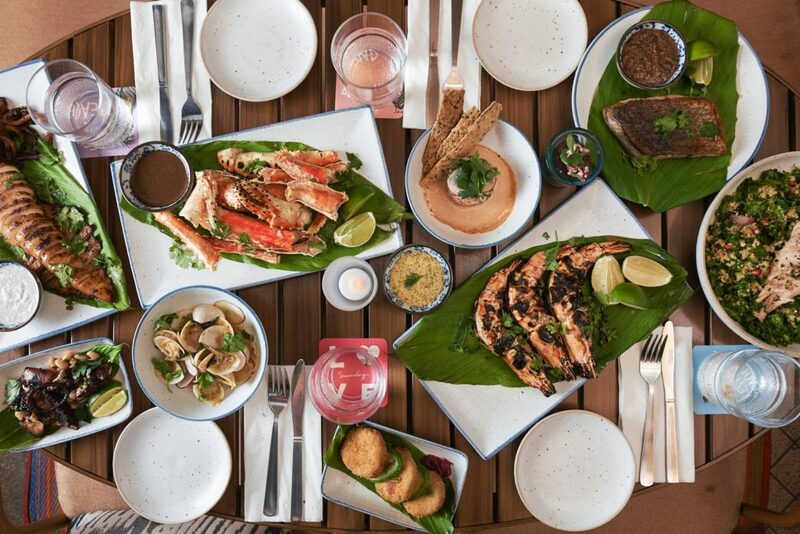 Known for its Mediterranean cuisine and beachside vibes, Summerlong Restaurant is a chill place to unwind by the Singapore River. Helmed by Chef Kyle Henderson, the eastern Mediterranean restaurant has just launched their latest dinner menu, which features simple yet flavourful dishes designed for family-style dining. Menu highlights include Market Ceviche, Crab Cakes and King Prawns – simple but tasty fare, prepared with skill and passion. If you’re looking to spend some quality time with your furry (and perhaps even human) best friends, head over to Three Buns Quayside, a burger and cocktail concept by the Potato Head Family. 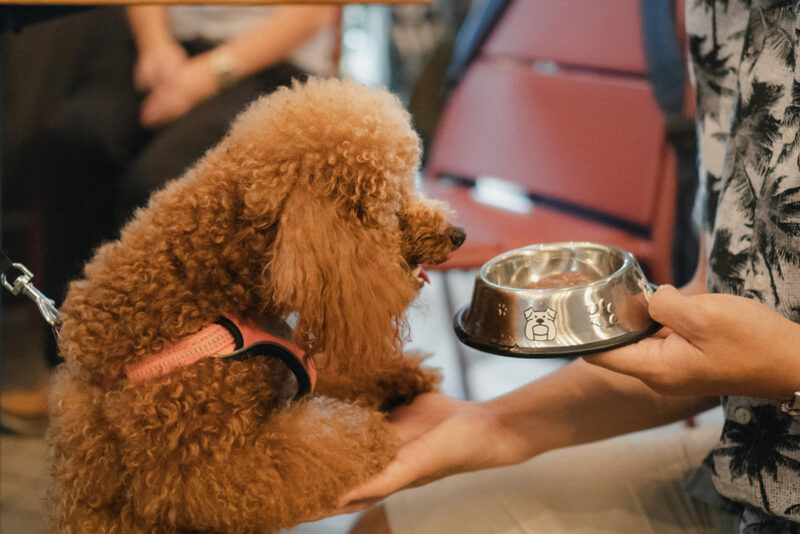 Dogs are not only welcome at the restaurant, but treated to the same grub as their humans too. Yup, all you have to do is order a burger, and your furry friend will get the same premium, unseasoned Angus-beef patties to chow down on. The pup-friendly establishment also has a playground and on-site bubble machine, so the whole family is covered. Dates: 30 November – 8 December 2018 | Venue: Various. See here for details. Following a five-city tour of the region in 2018, the East Imperial Gin Jubilee will culminate in a week of gin masterclasses and tasting events in Singapore. 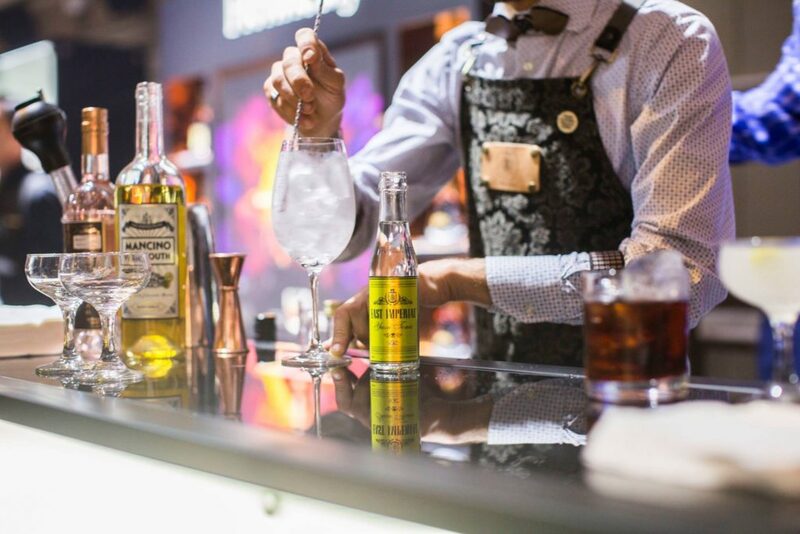 The gin festival, which is in its sixth edition this year, will feature both established bars and new gin brands, in a bid to promote the appreciation of Gin & Tonic in Asia. Not that we need a festival to have some G&T, but hey, who’s complaining here? The festivities will kick off with an opening party at The Fullerton Hotel Post Bar and East Garden on November 30, and end with the festival’s iconic Gin Lane. Held at 30 Maxwell Road on December 8, the garden-style party will bring together some of the best bartenders in the country for various interpretations of the humble Gin & Tonic.